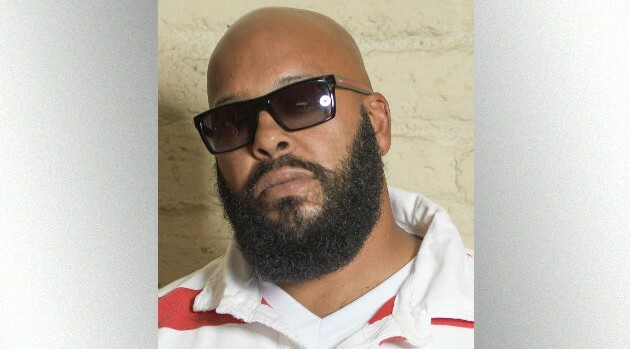 Credit: Michael Bezjian/WireImageThere seem to be conflicting reports regarding Marion “Suge” Knight‘s arrest for murder in the hit-and-run death of a man in Compton, California Thursday night. According to Billboard, a source reveals that the incident didn’t occur on the set of a promotional shoot for the NWA biopic Straight out of Compton, which was initially the reported location at which the Death Row Records founder ran over and killed Terry Carter. In addition, the source tells the publication that the film’s producers, Ice Cube and Dr. Dre, were not present, despite earlier reports. The Los Angeles County Sheriff’s Department says Knight was booked at around 3:00 a.m. PT and is being held at the West Hollywood station on $2 million bail. In addition to Carter, another unidentified victim was injured. That person’s condition remains unknown.